Lavandin super is a hybrid from Lavandula angustifolia and Lavandula spica. Because of its high ester content, it is particularly calming and antispasmodic. 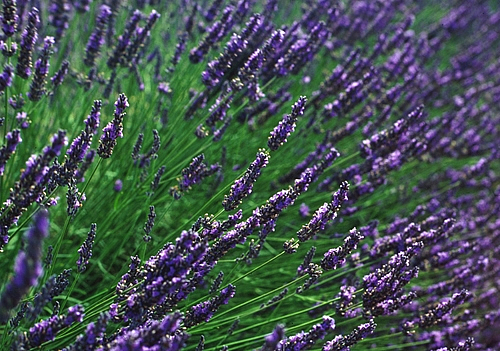 It is commonly used in relaxing massage blends as an economic replacement for Lavender. It counteracts muscle tensions, anxiety and stress. This oil is certified organic and distilled by our trusted producer from the Plateau du Valensole who also makes our organic Lavender Maillette and the organic Lavandin Grosso.